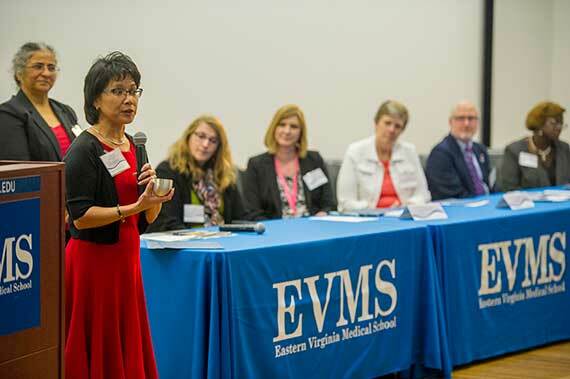 Integrating EVMS’ clinical, educational and research programs to fulfill the institution's vision of becoming the most community-oriented school of medicine and health professions in the nation. 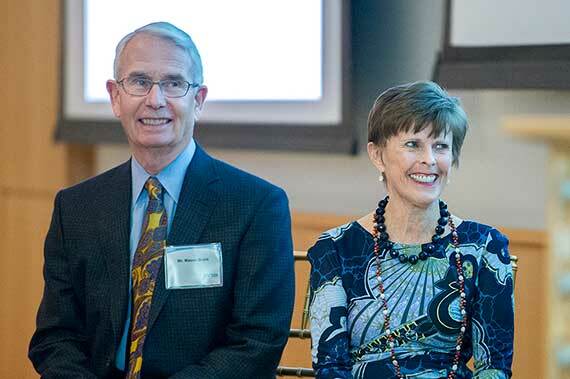 The Brock Institute was established by a donation from philanthropists Macon F. Brock Jr., the late co-founder and chairman of Dollar Tree Inc., and his wife, Joan Brock. The institute is named for M. Foscue Brock Sr., who was a physician and dedicated volunteer in the community. The Brock Institute allows EVMS to expand and deepen our impact on both local and global health issues. Train the next generation of community-minded physicians and health professionals. Offer meaningful learning, research and scholarship experiences. Become a model for other medical schools throughout the country. Get involved in the community through an event or activity with the Brock Institute. 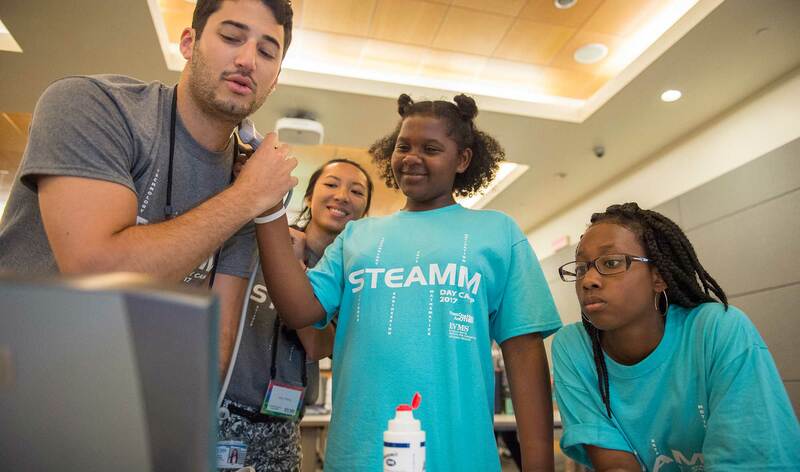 During Community Impact Day, incoming EVMS students help P.B. Young, Sr., Elementary School prepare for the new school year. The elementary school is located in Young Terrace, a subsidized housing community that is among the poorest 1 percent of neighborhoods in the nation. Students work alongside faculty as they decorate the school, organize classrooms and assemble backpacks with donated school supplies. The Schroeder Center-Brock Institute (SC-BI) Summer Fellowship encourages student-faculty research related to health policy analysis as well as health services and community health research. 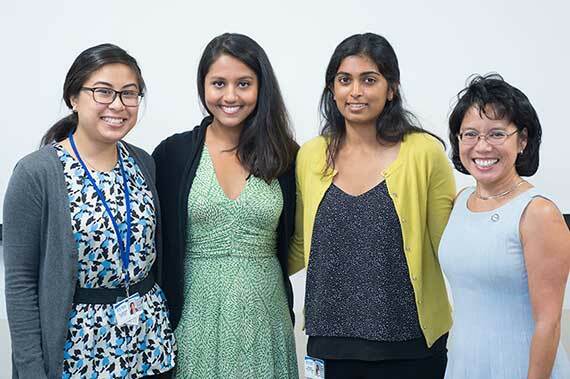 Fellows work closely with faculty and engage with other students as they study clinical research priorities that have the potential to impact community health. The Brock Institute collaborates with mental health advocates to improve mental health care. Each year, we host a summit that convenes mental health advocates throughout the community to facilitate a discussion about gaps in mental health services and discover ways to provide more efficient and effective care. Past summits have focused on veterans’ needs and the opioid epidemic. Learn from international scholars who are finding new and innovative ways to reduce health disparities and increase cultural competency.